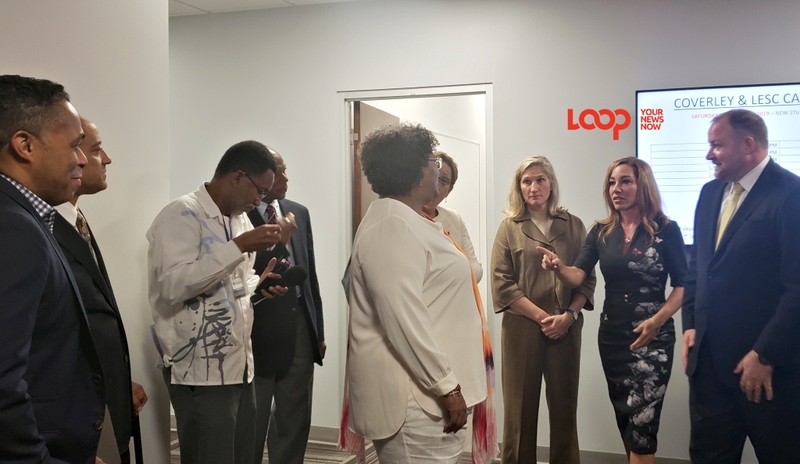 On the tour, Prime Minister Mia Mottley along with Education Minister Santia Bradshaw and Dame Miller looked at the new facility at LESC. Looking at the possibility of Barbadian students enrolling at Ross University School of Medicine opened today, Saturday, July 5, 2019, in Barbados, the Education Minister is assuring citizens that it is a good option for them as well. 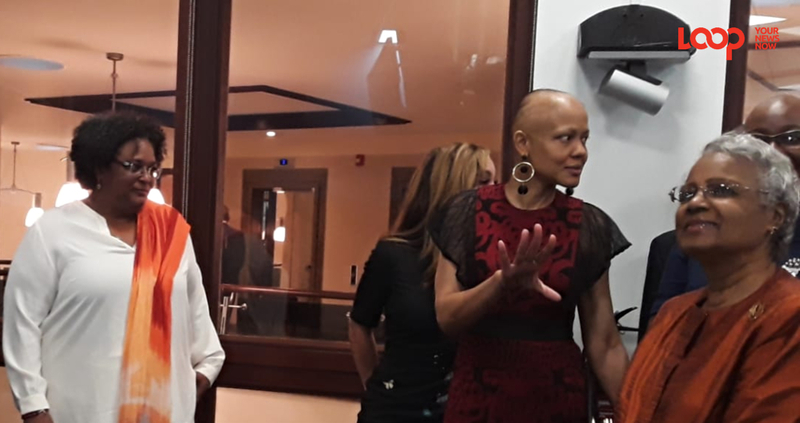 With the Washington University of Barbados debacle having left a sour taste in the mouths of Barbadians late last year, Minister Santia Bradshaw stressed that her ministry and the Barbados Labour Party-government has done their due diligence as it relates to Ross University School of Medicine. "We were fortunate that Ross was accredited by CAAM-HP [Caribbean Accreditation Authority for Education in Medicine and Other Health Professions] previously and I believe the transition to Barbados was made easier because it was an established Medical School. 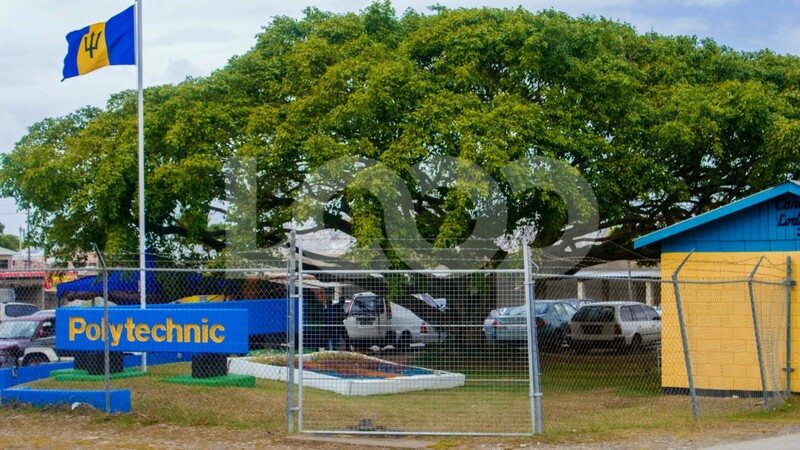 "A lot of what they are, were doing there [in Dominica], basically they are doing that and more, and I think that the accreditation body recognised obviously that there really should be little hassle for Ross because really they were expanding and building on what they had already established." And she reiterated, "They have a good track record in terms of the medical profession and training and we welcome them and certainly welcome that high standard to Barbados yet again." 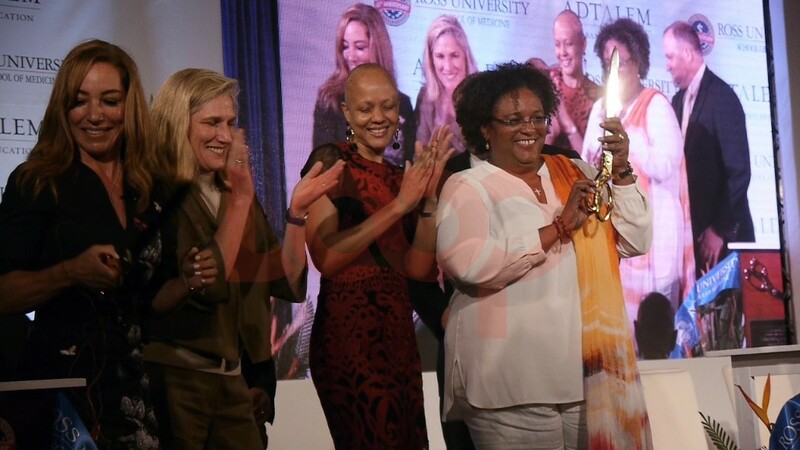 Earlier in the evening while delivering her remarks at the podium during the opening ceremony, Bradshaw discussed Ross University's eagerness to work with Barbadian students going forward. On the topic of students from Barbados being part of this university, she said, "We have had many early discussions, and I am very pleased to say that Ross University wants to ensure that we accelerate the discussions. We are not waiting until we open the university..."
The Education Minister used the well-known saying "To whom much is given much is expected", and she pledged, "We will work together to protect the expectations of your students and our students. I look forward to sharing in many commencement exercises and innovative projects with you, and already we've started the discussions about synergies with the Barbados Community College and Chamberlain University to improve the quality of our local Nursing programme."